Showings Monday Sept 4. Offers reviewed Wednesday September 6 evening. Great opportunity for first time home owners. 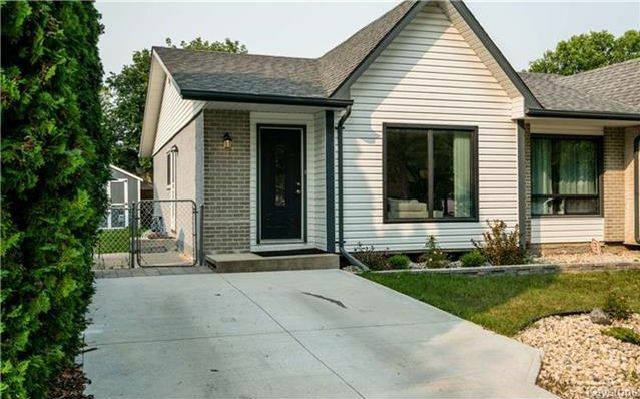 This fabulous 2 plus one bedroom bungalow offers plenty of upgrades including the roof, some pvc windows and hardwood, tile and laminate floors. Nicely finished basement with rec room, den, 3 piece bath, and 3rd bedroom. new concrete approach on the driveway leading to a nicely landscaped fenced yard. Act fast, shows beautifully, great value!